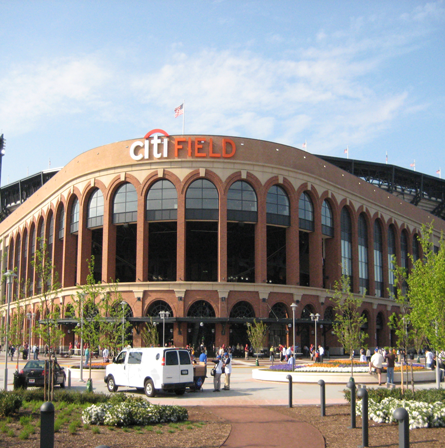 Citi Field is home to the New York Mets of Major League Baseball. Finished in 2009, the stadium has the capacity for about 42,000 spectators in a stadium that was designed specifically for baseball and has a natural grass field. Seating is angled toward the infield and positioned lower and closer to the field that in other parks. The exterior façade and main entrance, called the “Jackie Robinson Rotunda,” are inspired by the design of the old Ebbets Field, where the Brooklyn Dodgers played from 1913 to 1957. Inside scoop: Enjoy the baseball and the food. Mama’s of Corona, a popular Italian restaurant/café located in the shadows of the stadium, has an in-the-park stand, as do various famous restaurants. 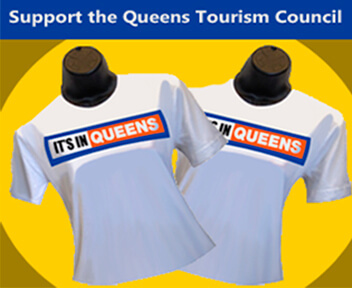 If you’re full, visit the Mets Hall of Fame & Museum, adjacent to the Jackie Robinson Rotunda.